Remember when I introduced the Running Club Roundup back in October last year? It is still alive! 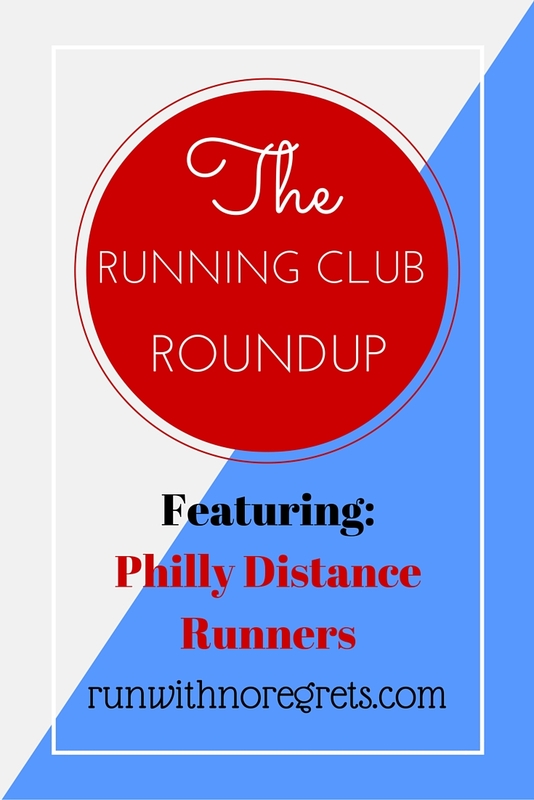 There has been a short, unintentional hiatus of the series, but I am so pleased to share my recent experience running with the Philly Distance Runners as part of the Running Club Roundup! I’m also sharing this post as part of Health, Fitness, and Happiness with Jill Conyers! Since it’s the first Thursday of the month, I am happy to finally revive the Running Club Roundup! 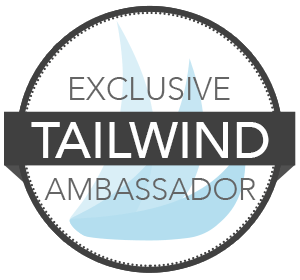 The original intent of the Running Club Roundup was to provide recaps of my experiences with a new running club every first and third Thursday of the month, but over the last few months, finding time to consistently visit new groups became challenging. As a result, there haven’t been as many posts as I originally planned. With the Running Club Roundup, I will be sharing the good, the bad, and the ugly and introducing you to different types of running groups that may fit your running style. It’s all about trial and error! 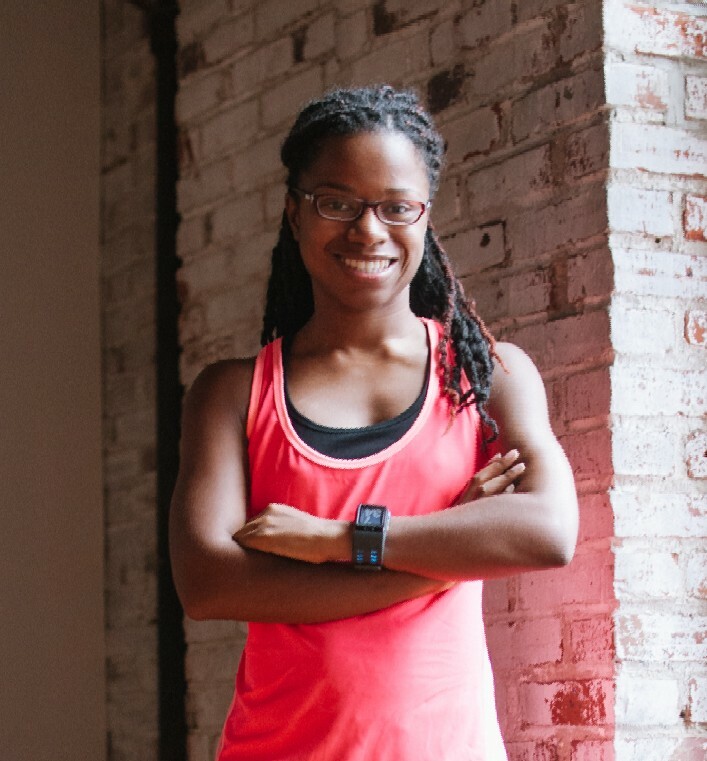 I hope that this series will not only help me connect with more runners in my community and become a stronger runner but encourage you break out and explore the running clubs in your area! I’ve been craving a new group run for the longest time but my schedule has been hectic, especially during the week. Finally, the stars aligned and I was in need of support for my 10-mile long run last Saturday, and it just so happened to be a week that the Philly Distance Runners meet up. 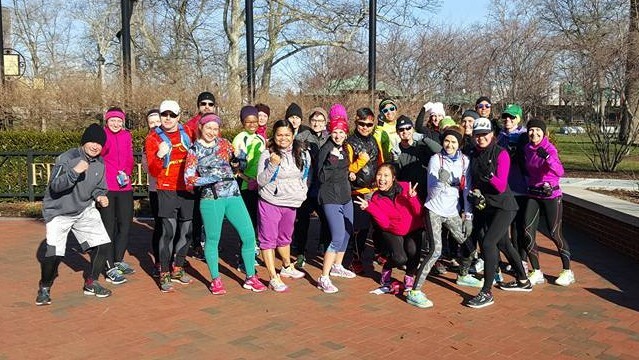 The Philly Distance Runners is one of the newest Running Clubs in the Philadelphia area, and with over 400 members in their Facebook group, they have quickly made a positive impression in the Philadelphia region. This group was created to provide support to runners who train with long distances on the weekend ranging from 10-20 miles. If you’re looking for a pace partner to get through those long runs, this is the group for you! The Philly Distance Runners meets at Franklin Square (6th and Race Streets) biweekly on Saturday mornings at 8:30 am, rain, snow or shine! Every time the group meets, they choose a different route in the city to explore and sometimes have brunch or special events after the run. On this particular Saturday when I joined the group, there was a 10.5-mile loop through South Philly on deck. I’m always running the same routes so I was looking forward to a change of scenery! Since I had a brunch date planned with friends from out of town at 10:30, I was a little bit worried that I’d be late meeting them. So I ran from home to the meeting place on 6th and Race. That gave me a little bit under a 2-mile head start. It was a really chilly morning, but not too bad for a long run! I got to the meeting place (early for once!) and there were a few runners already waiting. As usual, I awkwardly stood around not really talking to anyone. Fortunately, I did see a few City Fit Girls that I’ve run with before that I said hello to, so that put me at ease. Everyone was giving each other big hugs and talking about their races. Clearly, this group is tight. Our run was through South Philly and we were each handed a small piece of paper with turn-by-turn directions. I thought that was a great idea since it’s so easy to get separated when running the streets of Philadelphia. Before I knew it we were heading south down 5th Street. There was one large group of super fast runners who took off, then there was a group in the back. Somehow I ended up alone, in the middle…until the group of ladies in the back welcomed me with open arms! I stuck with these ladies (including the City Fit Girls) for about 8 miles. Have I mentioned how much I love talking about running with runners? All 5 ladies were so nice and easy to talk to. One of them was kind enough to let me borrow her gloves for a few miles, as my hands were freezing! It was so fun exploring Philadelphia on foot and surprisingly very peaceful for a Saturday morning. There were a couple of points along the way that we stopped, took a wrong turn, or trekked through some mud/muck…but it didn’t matter to me. I was happy to be running with a group where I didn’t feel too slow and I could be completely at ease. We had lots of laughs along the way! Before I knew it, I had to say goodbye to the gals and head to brunch. I ended up completing 10 miles in 1:53:43. I’m happy with that! The Philly Distance Runners offered free massages in Center City after the run, but I wasn’t able to partake. I was at 17th and Washington when I hailed a cab and headed to West Philly to meet my friends for brunch at Rx. I wish I took photos of our food…I had the chicken and waffles and they were pretty good, though a little pricey. My favorite part of the meal was this amazing spread of different types of bread that we shared with the table. It tasted amazing! Finally, after some reminiscing about college days with my Penn Band peeps, I took the Indego bike share for a ride home and took a nice nap, which was well-earned! The Philly Distance Runners is a great group! If I was training for a full marathon right now, I think the Philly Distance Runners would be a crucial part of my training routine. But I will be running the Philadelphia Marathon in the fall! When that time comes, it’ll be great to have some support since I doubt Bret will want to run 20 miles with me just for fun! I highly recommend checking out the Philly Distance Runners if you live in the area. The people are friendly and laid back…my kind of group. I look forward to seeing where they go next! Do you run with a group for your long training runs?